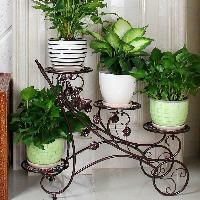 Product Size : 30 cm to 200 Cm In Ht. 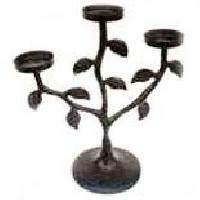 We are a trusted Wrought Iron Candle Stands Manufacturer, Exporter and Supplier in India. 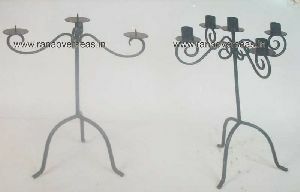 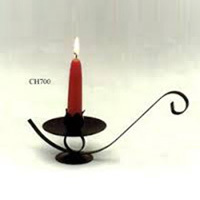 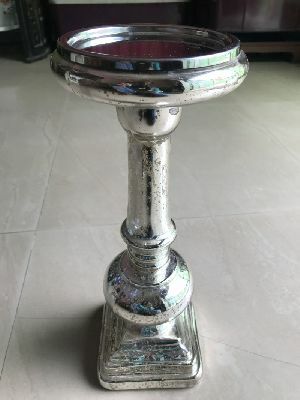 We bring forth a huge gamut of Wrought Iron Candle Stands which is inclusive of Aladdin Type Wrought Iron Candle Stand, Exotic Type Wrought Iron Candle Stand, Light Bridge Type Wrought Iron Candle Stand, Marvel Type Wrought Iron Candle Stand, Sunrisers Type Wrought Iron Candle Stand and Religious Type Wrought Iron Candle Stand. 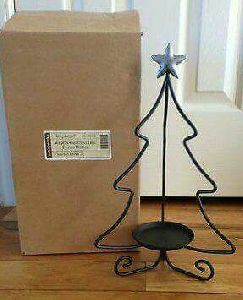 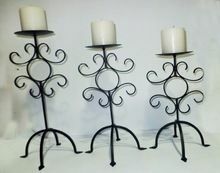 We are offering iron candle stand. 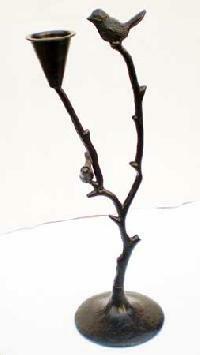 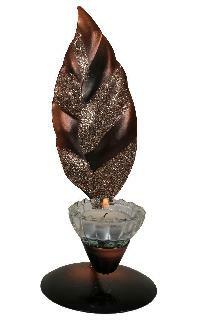 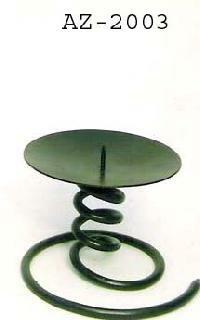 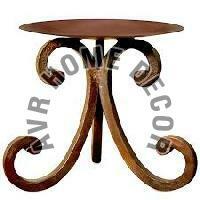 We are offering the clients iron candle stand with antique finish. 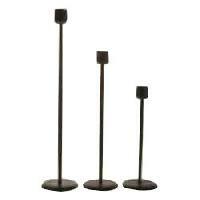 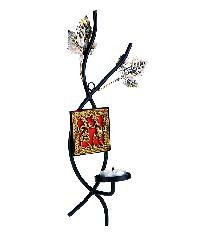 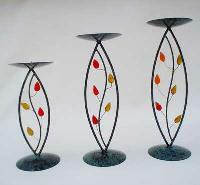 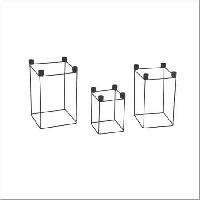 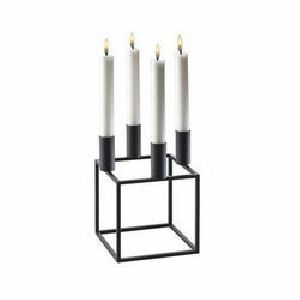 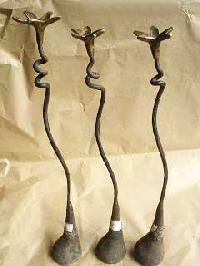 Designed using iron and glass the 3 piece iron candle stand is the preferred choice for home décor purpose. 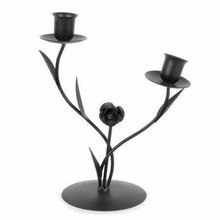 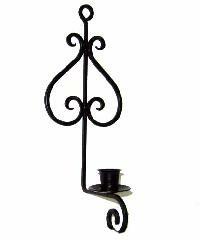 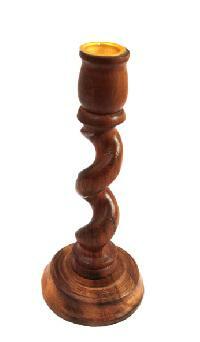 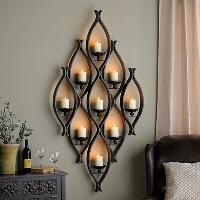 We Offer iron Candle Stand that Provides An Elegant Appearance to the Home Decors. 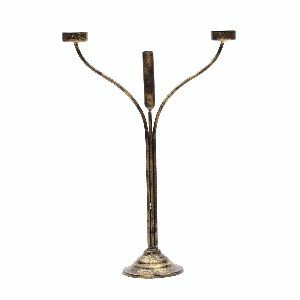 Crafted from Optimum Quality Brass, the Silver Plated Iron Candle Stand is Well Polished and Finished to Give a Smooth Shine. 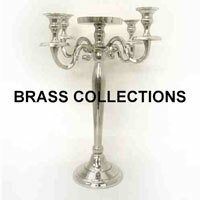 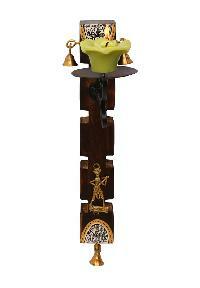 the Iron Candle Stand are Featured with Superb Carvings in Brass and is Offered to the Clients At Reasonable Rates. 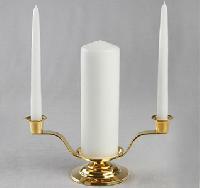 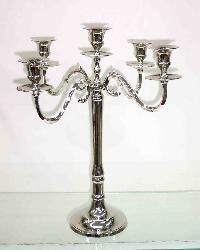 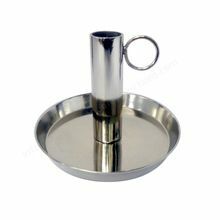 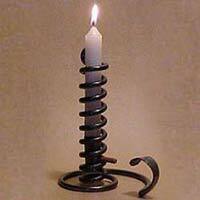 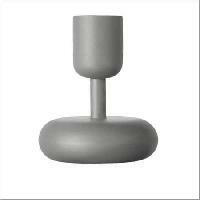 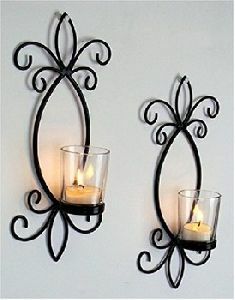 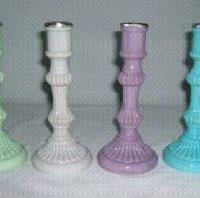 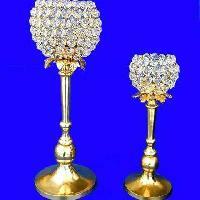 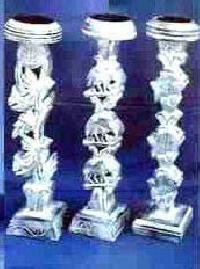 We are recognized as one of the foremost Iron Candle Holder Manufacturers in India. 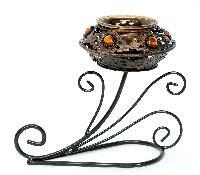 We present a stylish range of Iron Candle Stand that is made from good quality iron that provides durability to the stand. 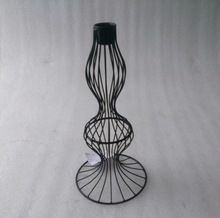 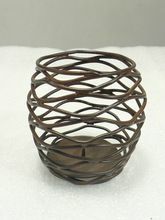 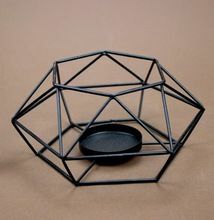 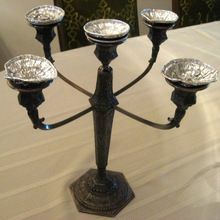 Fine finish and unmatched look are the buzzwords that best describe the Decorative Iron Candle Stand available with us.